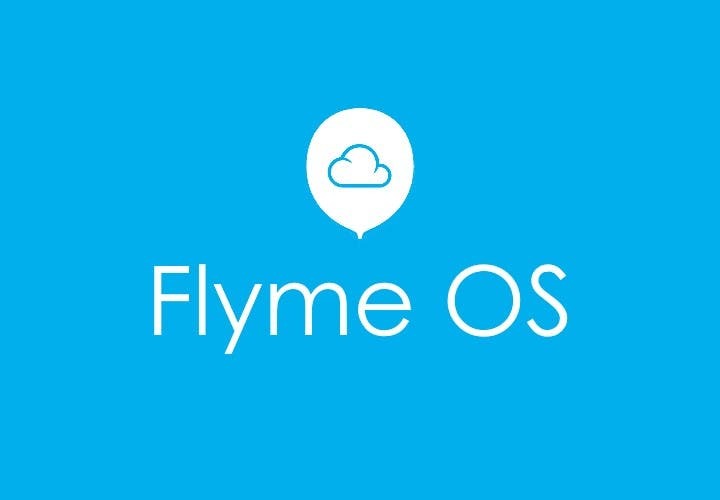 Today, Meizu Technology founder Huang Zhang revealed that the new version of its proprietary OS, “Flyme 8” is on the way. Unfortunately, he did not disclose the actual release time of Flyme 8 and did not also say anything about what to expect from this new system. Considering that Meizu will launch a new flagship series (Meizu 16s and 16s Plus) this year, the Flyme 8 may be unveiled simultaneously. Previously, some netizens exposed Meizu Note 9 in the Meizu community. The Android version is 9.0, so the new Flyme 8 should be based on Android 9.0. As a new version of Flyme, a smooth and efficient experience is indispensable, which is one of the key issues for each version of Flyme system. Take Flyme 7 as an example, it is equipped with the intelligent engine, One Mind. By analyzing complex scenes and intelligently combining different strategies, it adds new engines such as car Bluetooth recognition, foreign scene recognition, picture-text recognition, application recognition, and frequent location recognition. Deep learning, analyzing user behavior, identifying different scenarios, and providing intelligent/efficient services. Moreover, Flyme 7 also added a full-screen gesture. The sides of the screen slide back to the previous level and the bottom edge of the screen slides back to the desktop.